Search engine optimised websites are important because it plays a major role in helping your website reach your target audience. No matter how attractive and professional looking your website is, if it’s not optimised it will be hard for your potential customers to find you, and the main purpose of your website has failed. Here are the top five things that you want to do to properly make your website search engine optimised. Liza here from ContentMaximiser.com. Today I had a business owner who asked me what is the best way to optimise their website for the search engine, so that it’s easier for search engines like Google to be able to find them? So I thought I will create a quick post on how to search engine optimise your website the way Google likes it! 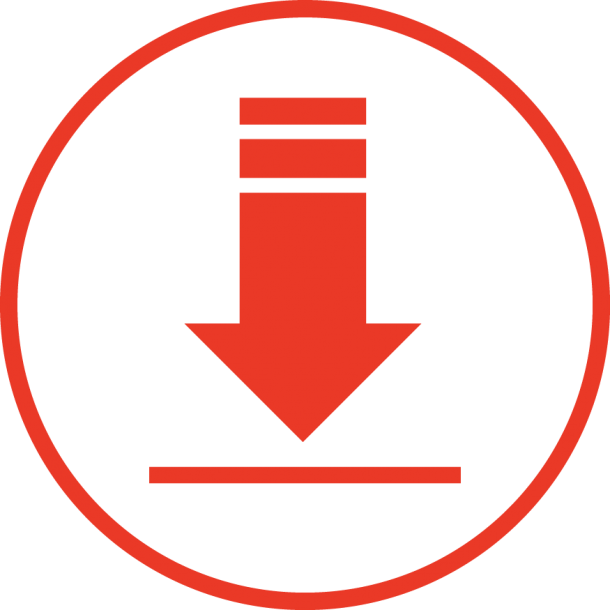 Google has actually released a guide on the best way to optimise your website. Here are the top five things that you want to do to be able to search engine optimise your website properly. The first thing is identify the keyword that you want to optimize and make sure that specific keyword is in the title of the page. The second place that you want to optimize is in what we call the permalink or the URL of that specific page. You want to make sure that the keyword is also included over there. The fourth place that you want to optimize is what we call the Meta description. When people go to places like Google and search for those keywords, you’ll see a list of headlines with a description. That is what we called a Meta description. You want to make sure that the keywords are included in the Meta description of that particular page. The final place that you want to optimize which is where most people miss out, is include an image on that particular page, and make sure you name that image as your target keywords. Very often, people take a photo from their camera or from their iPhone and the name of that image is a bunch of numbers, then they just upload it straight to the page. Those codes are meaningless to the search engine. Instead what you should do is name that image to the keywords that you want to target and then embed that image to the post. If you’re going to put the keywords in all those five places, it is going to be a much higher chance that Google will be able to find your information, know what your page is about and be able to rank for it when people search it. 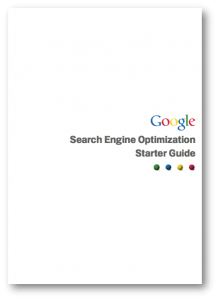 Google has actually released a Google Search Engine Optimisation Starter Guide. If you scroll to the bottom of this post, you will be able to see the link. 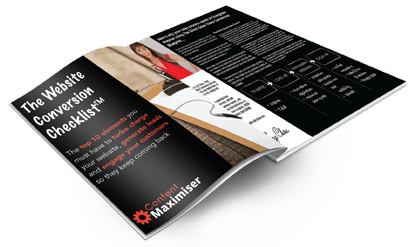 I suggest you download the document, read the content so you will be able to optimize your website effectively. If you have any questions about this particular post feel free to type in the comment below and we will be able to interact with you. If you like this post, and you want to share it with a lot of people, simple click on anyone of the share buttons and help us get the words out there. My name is Liza from ContentMaximiser.com. I’ll see you at the next post. Aside from the proper keyword placement, let us help you further improve your conversion, increase customer loyalty, and generate more sales by claiming your FREE website analysis (originally valued at $497) now. Go through our 5-step system for your total online solution here.